Zkye was born in Adelaide, South Australia and gravitated towards music at a young age. Having studied music throughout her schooling she went on to study jazz voice at a university level. Her first album “Beyond the Pane” garnered a devoted following of fans eager to see where Zkye’s talent would lead. 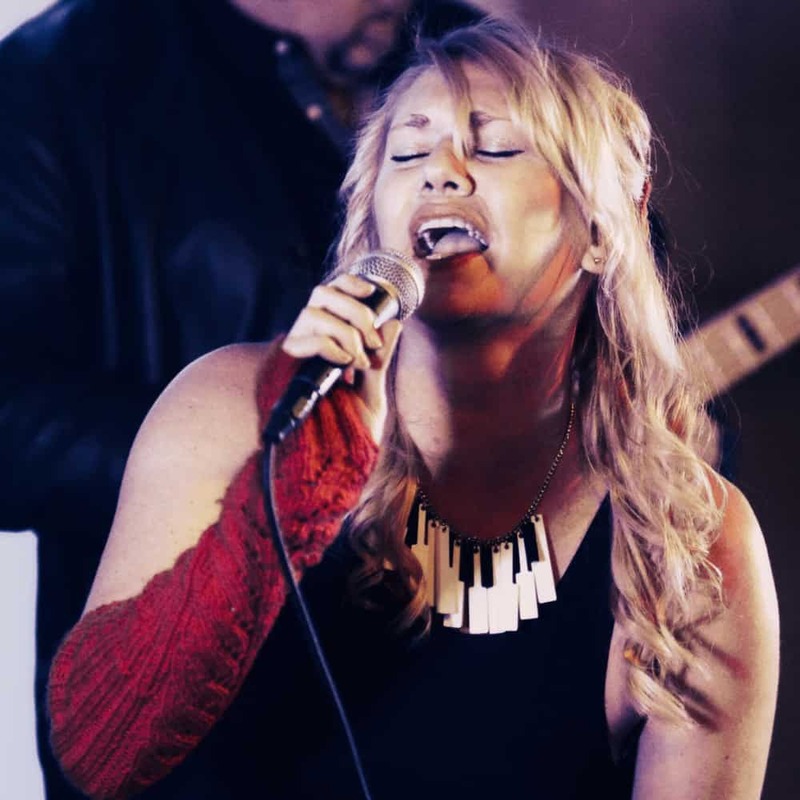 Her second album “In This Case” was a natural evolution of Zkye’s distinct style; the album was her first to be predominantly recorded in Nashville, TN, and established Zkye as a fixture in the American music scene, and an emerging force to be reckoned with. Her follow-up album, “Just The Way It Goes”, was recorded in the US with some of Nashville’s finest writers, studio musicians and engineers and ventured in to the roots of the music that has inspired her whole life. Zkye Blue has just released their debut album “Live at Mixmasters Vol. 1”. It has been received to rave reviews and subsequently took out album of the year at the ARBA awards.